Star Fox Zero, the new entry of the Star Fox series currently in development for Wii U, was originally going to be released in the last few months of 2015, but the game was eventually delayed so that Platinum Games could polish it further. The game is officially scheduled for an April release, but it seems like Star Fox Zero may be released later than anticipated. French retailer Micromania is currently listing Star Fox Zero with a July 15th release date. a date which seems to be likely, as it’s a Friday, the day when games release in Europe. While no other retailer is listing the game with this release date, there’s a decent chance that Star Fox Zero had indeed been delayed again, as the retailer has correctly leaked a few things in the past like the PlayStation 3 Slim console and, more recently, the White Xbox One and the Sunset Overdrive Xbox One bundle. Still, without a confirmation from Nintendo, we must take all this with a grain of salt. 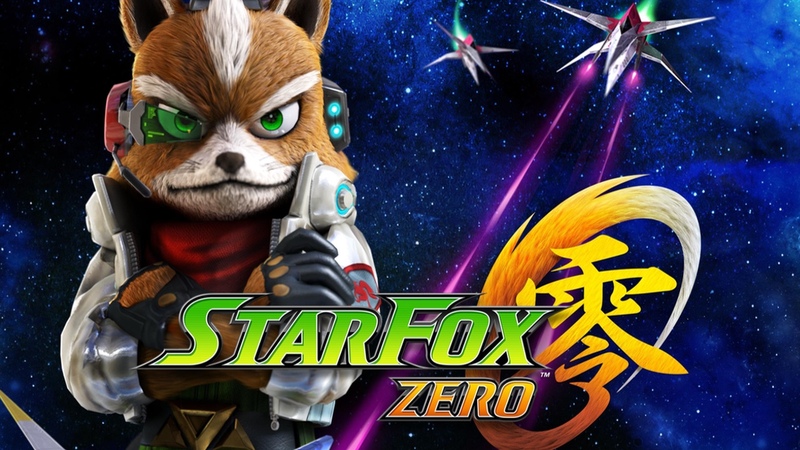 Star Fox Zero is currently in development by Platinum Games, the team behind many popular games such as the Bayonetta series, Vanquish, Metal Gear Rising: Revengeance and many others. The game will come with some unique features that will take advantage of the Wii U GamePad, allowing players to see through the eyes of Fox as they lock onto enemies and use advanced flying techniques. Star Fox Zero is officially scheduled for an April 2015 release date in North America and Europe. We will let you know if the game has indeed been delayed again as soon as possible so stay tuned for all the latest news.